Join us for Round 2 of our Go Karting Championship at T.U.K.E. The track is set outdoors amongst the beautiful Australian landscape in South Morang. 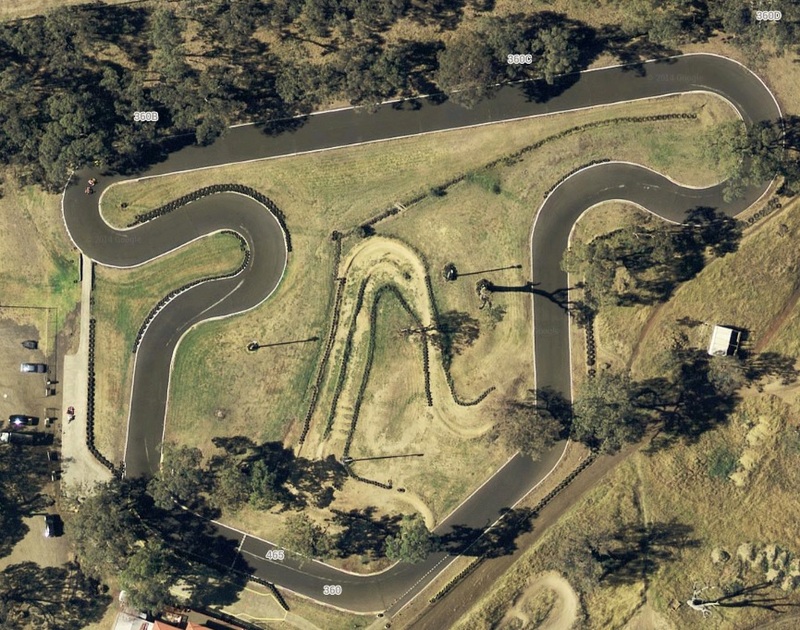 T.U.K.E is now one of Victoria's Premier Go Karting venues. The SODI Kart RX 7 model is designed for adult drivers to give you a smooth ride on the track. The balance of lines, the extreme refinement and the superb touch of aggressiveness is awesome. The fruit of many years of research, the SODI RX7 paves the way for a new generation of rental karts. Boasting a unique design supported by major technological innovations in this market (Patented, shock absorbent integral protection, shaft steering …); SODI RX7 is revolutionising the market and allows an extraordinarily economic operation (unmatched reliability, novel system for seating and pedals arrangements). -No high heels, platforms, open shoes or loose fitting clothing can be worn whilst go karting. -All Drivers must be over 18 years of age. 15min final. The driver who finishes with the lowest point score from the previous heat races will start on pole.